It’s #ColorOurCollections week! 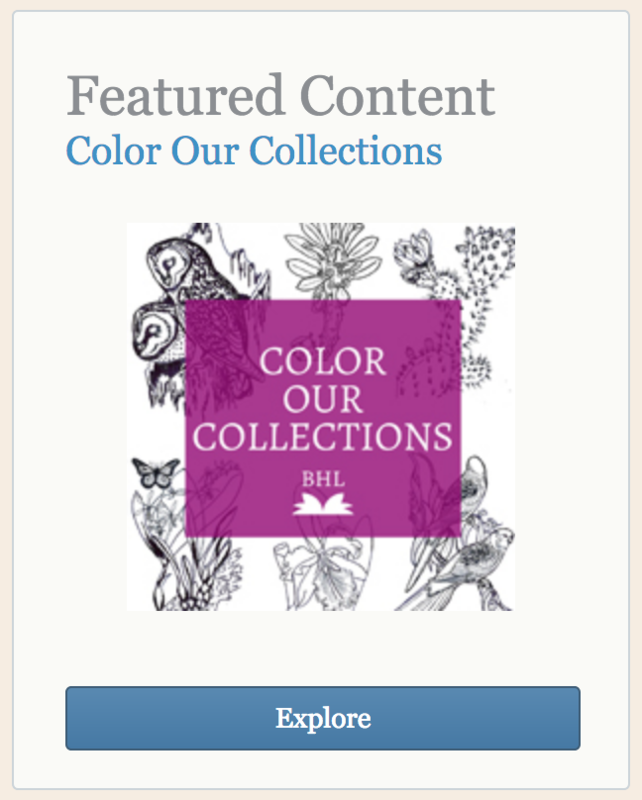 From February 5-9, 2018, libraries, archives, and other cultural institutions around the world are sharing free coloring sheets and books based on materials in their collections. This year, 162 participating institutions are sharing free coloring content. Download coloring books from all over the world at http://library.nyam.org/colorourcollections/ in a variety of subjects, including: botany, natural history, entomology, anatomy, Shakespeare, and more! Find the original and use the opportunity to “color from the master” or create you own unique coloring page. The Bioheritage Diversity Library (see the previous post in this BAGSC News blog) is one of the participants. Their coloring pages can be downloaded from either the Color Our Collections website, or the Biodiversity Heritage Library website. Plant: Exploring the Botanical World is a beautifully illustrated coffee table book featuring 300 watercolors, drawings, paintings, prints, photographs and micrograph scans of botanical subjects. 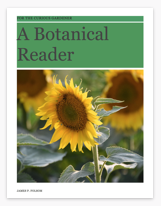 The book was on display during the portfolio-sharing session at the 2016 American Society of Botanical Artists (ASBA) conference in Pittsburgh, and had lines of admirers thumbing through the sample copies. 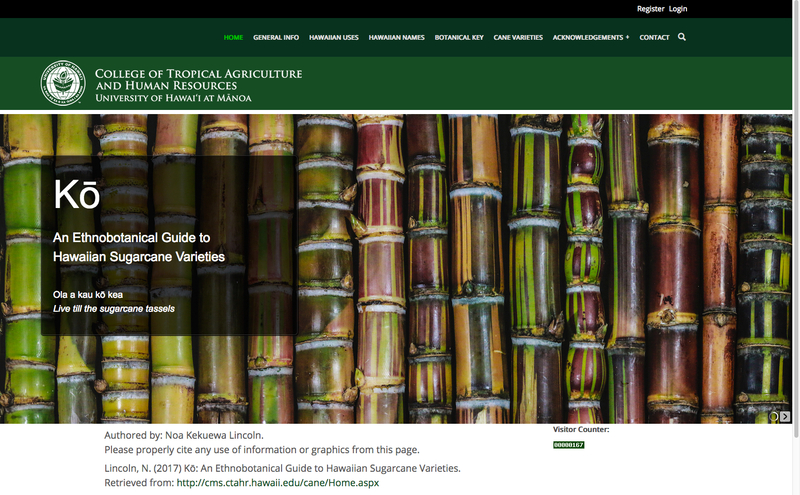 Many of our ASBA colleagues are featured in Plant: the artwork was selected by a panel of international experts including Dr. James Compton, botanist and plant collector; Charlotte Tancin of the Hunt Institute for Botanical Documentation; and Patricia Jonas, of ASBA. Hailed as “a dazzling collection…that brings the evolution of botanical art right into the 21st century” (Gardens Illustrated), Plant is a wonderful resource for artists, horticulturists, and anyone who appreciates the breathtaking variety of the natural world. Phaidon, is eager to share Plant with botanical artists and the natural science illustrators. They are extending a limited time special offer: 30% off the purchase price plus free shipping in the United States for arrival in six to seven days. Plant normally retails for $59.95; the special price is $39.95 USD (Amazon is offering the book at a 16% discount, for $50.62). 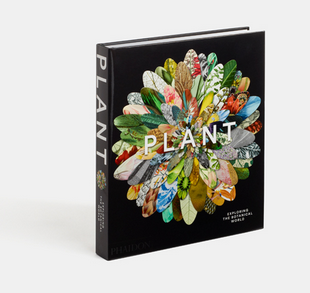 Please contact Ellie Levine, Phaidon Executive Marketing Manager, North America if you know of an institution or organization who would like to receive a complimentary copy of Plant for their library, or if you are interested in purchasing multiple copies of the book. Thank you to Britt Griswold, Guild of Natural Science Illustrators for letting us know about this wonderful offer!